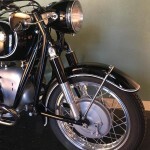 Restored 1963 BMW R69S Motorcycle. 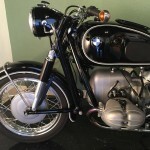 This lovely BMW was professionally restored in the USA. 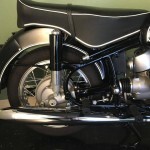 Everything that needed paint was sand blasted down to bare steel, body worked and painted. The pinstripes were professionally applied by hand. 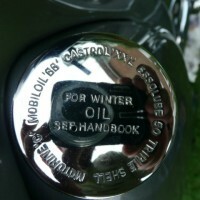 The transmission was stripped, inspected and rebuilt with new seals and gaskets. 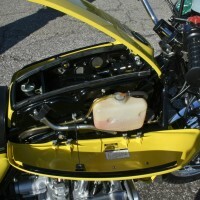 The engine was completely stripped, checked and rebuilt. 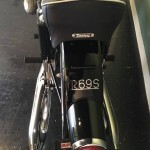 New German made brass caged main bearings were fitted, front and rear. 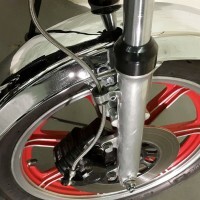 A new rear main holder was installed. 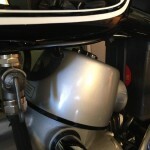 New armature bearing were fitted. 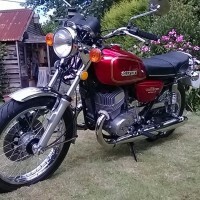 The piston rings and valve guides were replaced. 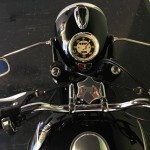 The speedometer was restored and rebuilt. 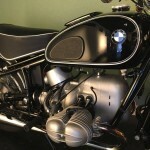 A beautifully restored BMW R69S Motorcycle. 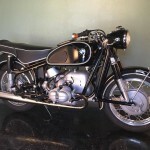 BMW R69S – 1963 For Sale or Wanted? 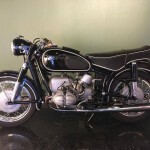 If you're looking for the perfect BMW R69S – 1963 for sale then take a look at the hundreds of restored classic motorcycles listed on our extensive Motorcycles For Sale pages. 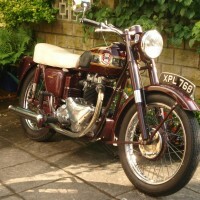 We regularly feature very nice restored BMW R69S – 1963 bikes for sale. 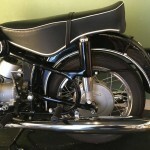 Spares and Parts for your BMW R69S – 1963? 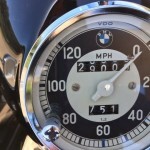 Workshop Manual for your BMW R69S – 1963?